Spider-Man/Wolverine Crossover Movie Coming To The Marvel U? Transmedia guru Jeff Gomez shared so many insider nuggets as our guest this past week. He even dropped the rumored FIRST Marvel/FOX film post merger. You won’t believe who’s in it and who will be playing the role of a certain Canadian-clawed mutant. Will Hugh Jackman Reprise the role of Wolverine in a crossover with Tom Holland’s Spider-Man? 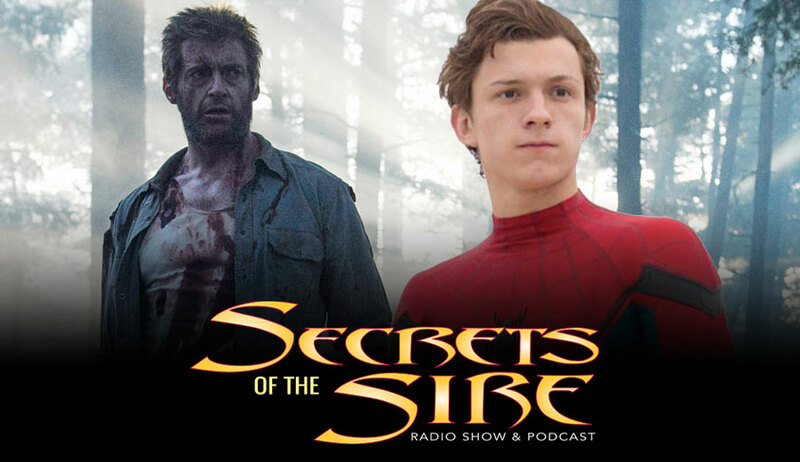 There’s been some debate on Secrets of the Sire as to whether Hugh Jackman needs to hang up the claws. 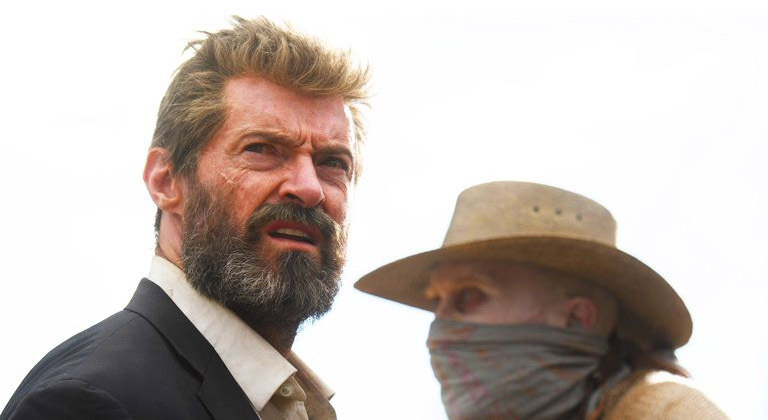 Co-hosts Michael Dolce and Hassan Godwin have debated back and forth whether this merger, combined with he storyline in Logan, is the perfect opportunity to cast someone new in Jackman’s iconic role. But Gomez revealed the thought of Jackman reprising the role is just too good an opportunity to pass up at this point. Jeff Gomez gives insight into a potential Disney/Fox merger saying it’ll be “huge for fanboys” and how that might dictate Marvel’s plans for the MCU in the coming years. With a bunch of movies getting new release dates including Deadpool and The New Mutants, what does this say about the direction Fox is heading? Stream the entire episode or download it on iTunes here.